Home News NEW Spring 2018 Programs! 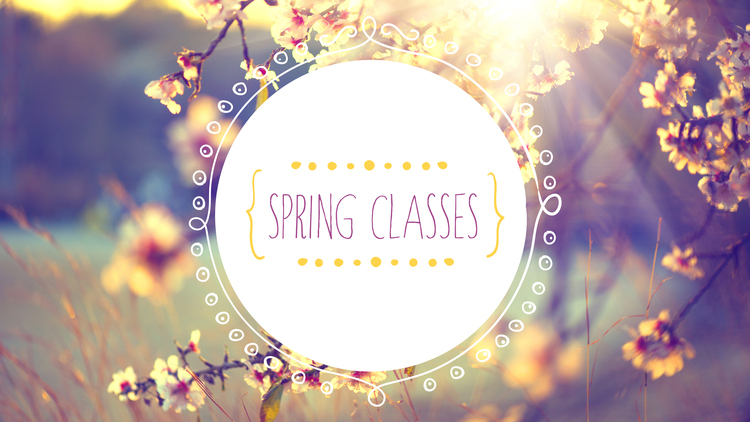 We’ve got a variety of classes on the schedule for youth and adults in April and May. Below are a few options, so you have no excuses to get sailing! * Beginner Keelboat for April will start on April 8, due to the Easter holiday and the group will reschedule a makeup. * Youth Intro to Big Boat Sailing for April will start on April 8, due to the Easter holiday and the group will reschedule a makeup. These classes run June 4 through August 10 and are open to EVERYONE. Register NOW! We will post Women on the Water classes first week of April!